Android: AirPods were designed to work with an iPhone, but they still make a pretty decent pair of wireless earbuds for your Android phone. They fit well in most ears, sound pretty good, and come with a slick charging case - plus, if we're being honest, you probably won't miss Siri. The only real problem is that there's no easy way to check your AirPods' battery life on Android (Apple gives you a few different options on iPhone, but none of those features carry over). Thankfully, there's an easy solution. 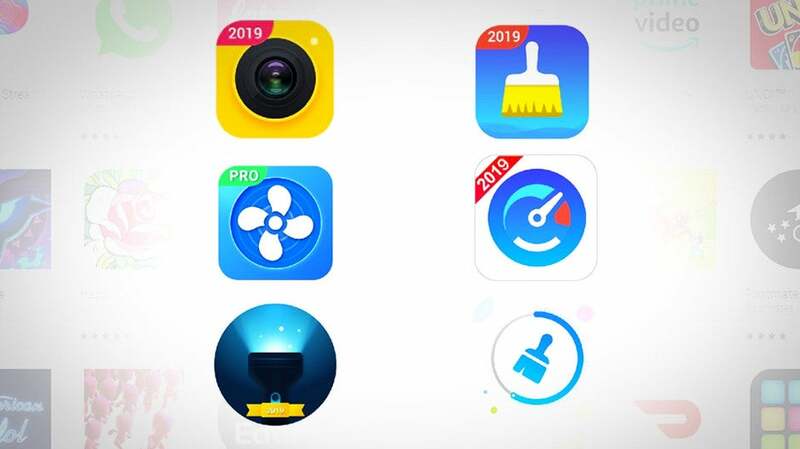 All you need to do is download AirBattery, a free app from Android developer Georg Friedrich. AirBattery serves one purpose: It shows your AirPods' battery life on Android, and it does it well. 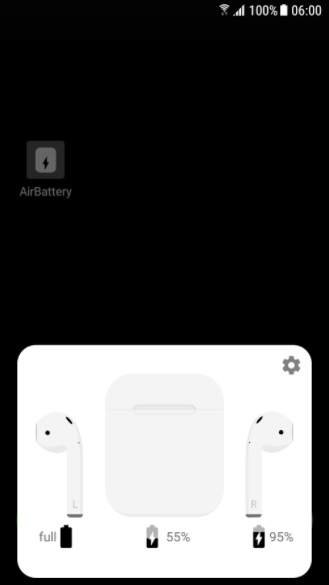 Once the app is set up, opening your AirPods charging case will launch a pop-up window on your smartphone that displays remaining battery life (just like an iPhone would). There's also a lock screen notification to display battery life, but you'll have to pay for the app's Pro mode to unlock that feature. There are a few small drawbacks, but nothing major. The charging case doesn't have a built-in Bluetooth chip, so you can't check it's remaining power unless at least one of the AirPods is inserted. 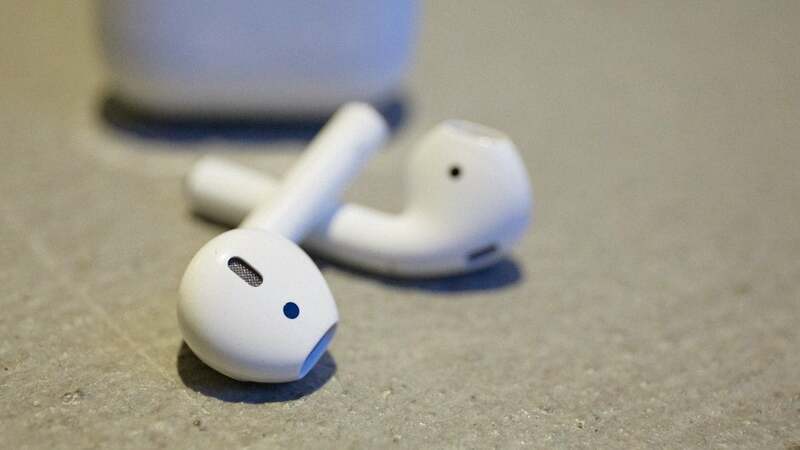 The app also only shows battery life in 10 per cent increments (full, 95 per cent, 85 per cent and so on), but that's because of the way Apple designed the earbuds. AirBattery also works with BeatsX headphones, and the developer plans to add support for a few other Beats models down the road. In the meantime, if you're using Apple's AirPods with an Android phone, this app really is a must-have.